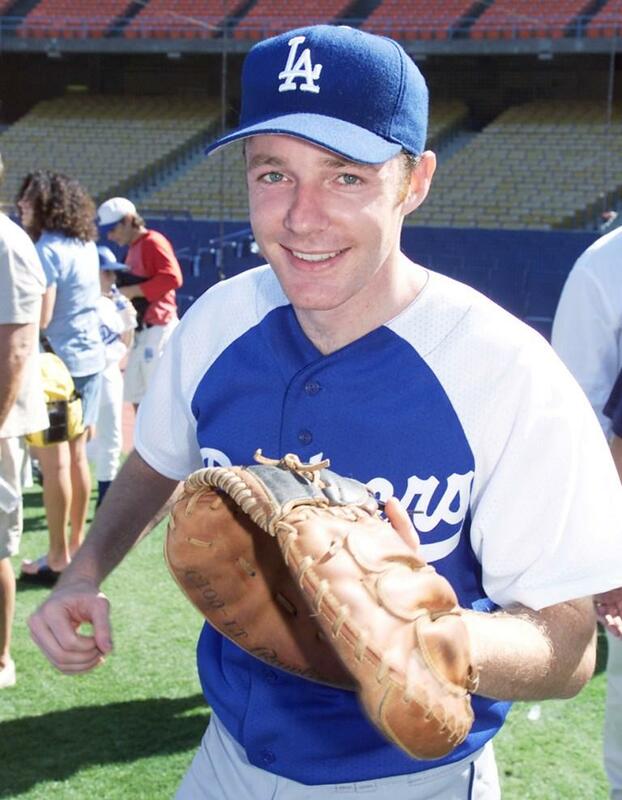 MacKenzie Astin at the Hollywood Stars Night. 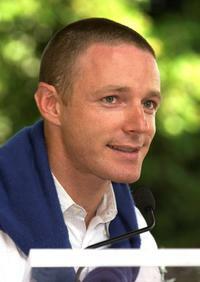 MacKenzie Astin at the ceremony honoring his mother, actress Patty Duke, with a star on the Hollywood Walk of Fame. 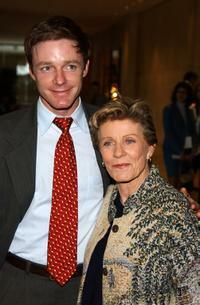 MacKenzie Astin and his mother Patty Duke at the 41st Annual ICG Publicists Awards. 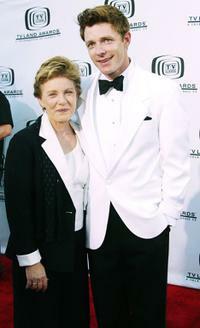 MacKenzie Astin and his mother Patty Duke at the 2nd Annual TV Land Awards.